1. Login your Super Dispatch dashboard. 2. 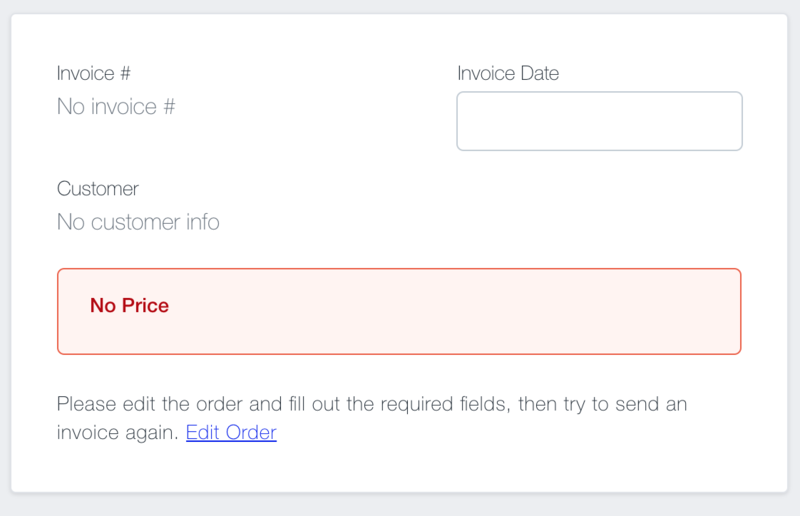 Click to Delivered, then find an order that you need to send an Invoice for. 3. Click on "Options" button next to Assign. 5. Type in the email or/and fax of the party you would like to send it to, as needed. If you see this blank screen, please edit an order, enter Invoice ID, Price, and Customer, then save. 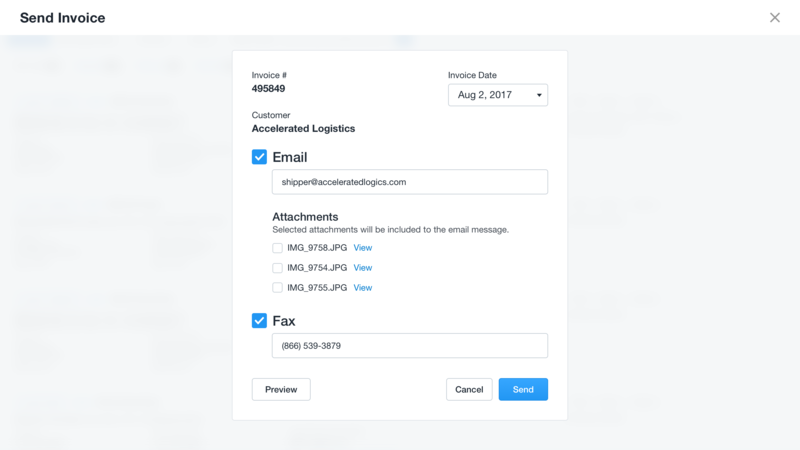 This information are required to send an invoice.